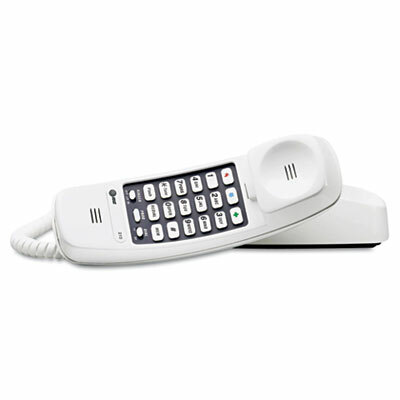 Dependable corded phone with three ringer settings plus tone and pulse dialing. Illuminated keypad for easy dialing. Hearing aid compatible.